NGOC YEN TRADING & PRODUCTION CO., LTD was established on 5th June, 1999, license No. 071055. 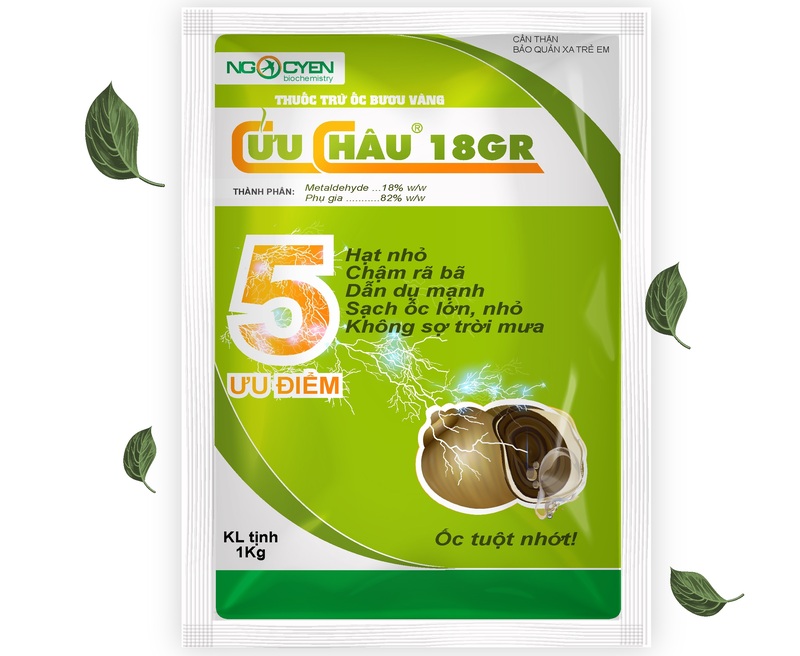 With an initial starting point as an agent specializing in the distribution of agro-chemicals for companies in Vietnam in the 80s; Ngoc Yen, today, has grown into a company specialized in manufacturing and trading agro-chemicals and fertilizers on a larger scale in all aspects. In order to take the initiative in supplying products to customers as well as ensure the quality of output, Ngoc Yen has built a factory specialized in manufacturing, bottling and packaging agro-chemicals located in Le Minh Xuan Industrial Zone, Binh Chanh Dist. Hochiminh City. The construction of its own factory helped the company meet promptly and fully all the requirements of most customers in terms of quantity, quality and product design. Thus, the number of customers of the company is always stable and on increasing. No. 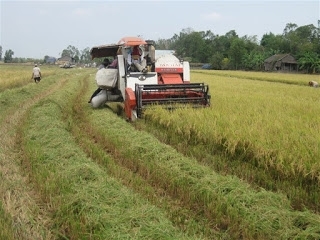 432, Group 21, Hamlet 5, Cai Von Ward, Binh Minh Town, Vinh Long Province, Viet Nam. B27-B46 Block, No.11 St., Le Minh Xuan Industrial Park, Binh Chanh Dist., Hochiminh City, Vietnam.